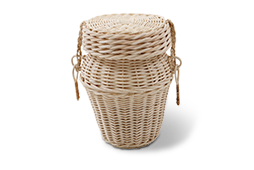 Caringly and passionately handcrafted, our Cocostick Ashes caskets is available in the rectangular shape. 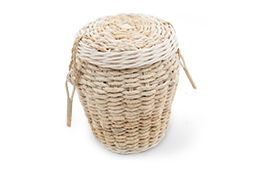 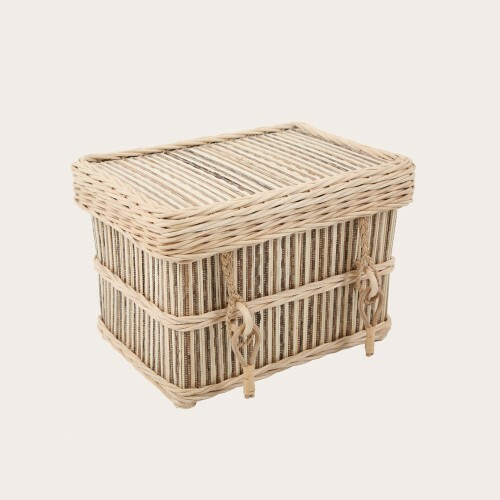 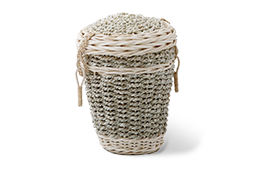 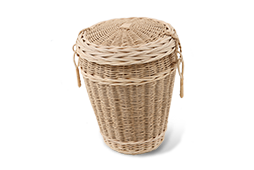 Our Cocostick ashes caskets comes fitted with an interior cotton drawstring ashes bag. 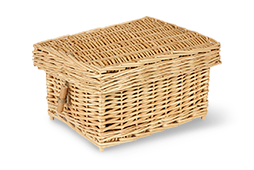 In addition optional ashes nameplates are also available on request.